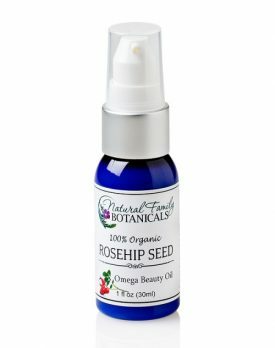 An amazing body oil filled with an abundance of beneficial phyto-nutrients hand harvested from several organically grown and wildcrafted skin healing herbs. 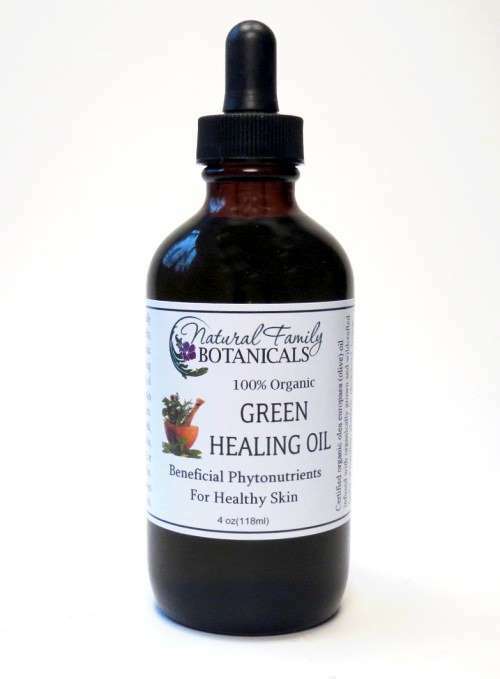 Green Healing Oil is a 100% Organic Skin Healing Herb Infused Oil! 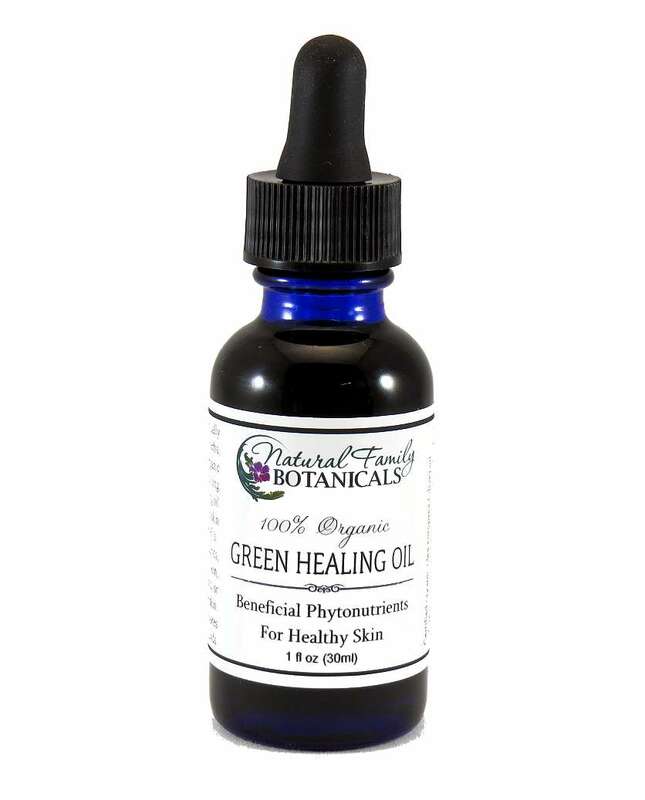 Made from a synergistic combination of organically grown and wildcrafted skin healing herbs. These amazing herbs are all known for their ability to bring balance to your skin and resolve unhealthy skin conditions. We slow cure this oil for several weeks at a carefully controlled temperature, producing a high quality body oil with all the powerful herbal phyto-nutrients from nature left intact. 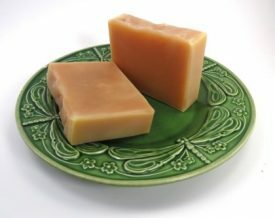 Contains comfrey and calendula the top two herbs known for skin health. Comfrey is a skin cell regenerator that can speed up the healing process on cuts and wounds. 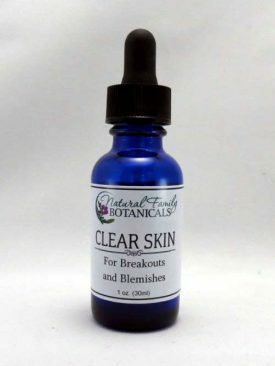 Calendula, hailed for centuries for it’s gentle yet extremely effective skin calming, soothing, and repairing constituents, adds the extra punch to the other powerhouse ingredients in this robust blend of eight divine herb plants that are hand harvested and locally grown and wildcrafted in the fresh clean air of Oregon! Green Healing Oil is also one of the main ingredients in our Comfrey Calendula Healing Balm and our Skin Therapy Cream. Available in both 1 oz. and 4 oz. recyclable glass bottle, both with a glass dropper dispenser. Certified organic virgin olive oil infused with organically grown and wildcrafted herbs of comfrey, calendula, plantain, chickweed, lemon balm, yarrow, chamomile, and St. Johns wort. Apply directly onto skin. You can use Green Healing Oil on wounds, bruises, rashes, itchy skin, dermatitis, scalp treatments, or to nourish and revitalize the skin. Great for hands, face, and body. The green healing oil is magic. It heals and soothes cuts, scrapes, cold sores, dry skin – you name it. I buy it in bulk and recommend it to everyone. 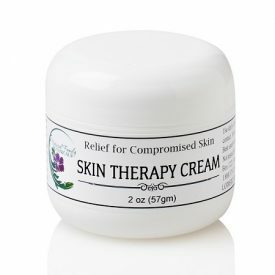 I’ve used this often on myself and my kids when we have skin irritations! This is going to sound strange but I’ve even used it inside my nostril! When I had a cold which caused my nose to crack and bleed I was able to apply this with a q tip and it really brought relief in an area I would never put a chemical preparation!